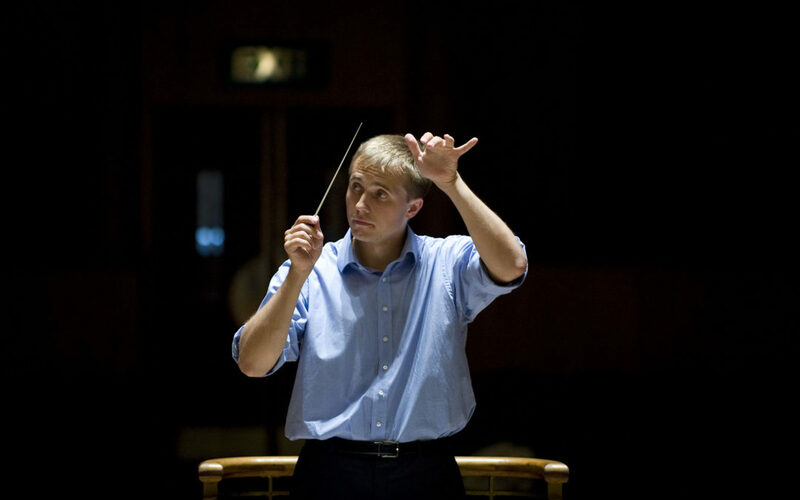 Vasily Petrenko made his debut with the legendary Berlin Philharmonic Orchestra, performing a programme of Schubert’s Overture from the Incidental Music to Rosamunde, Schoenberg’s Violin Concerto (with soloist Michael Barenboim, also making his debut appearances with the orchestra), Ravel’s La Valse, and Suite No. 2 from Daphnis et Chloé. Maestro Petrenko performed in Berlin for three concerts in 15th, 16th and 17th February before conducting the Berlin Philharmonic in Leipzig on 18th February.